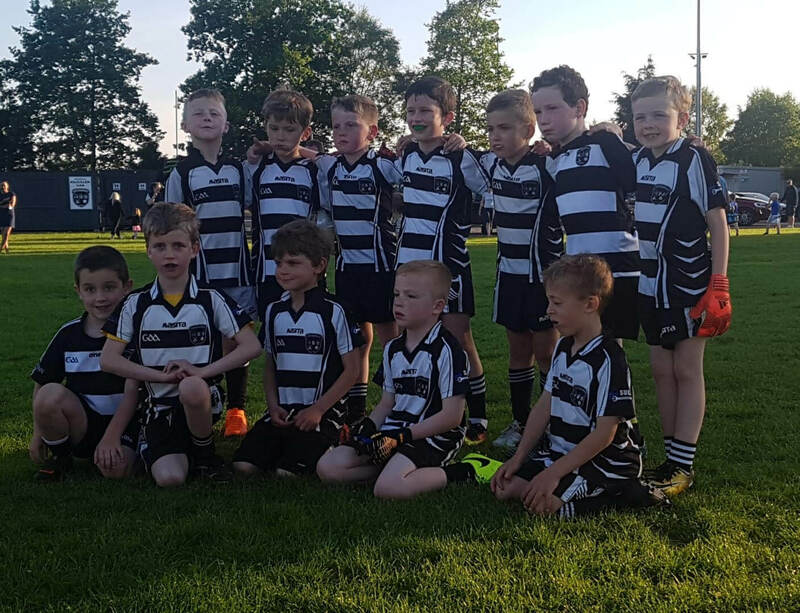 Kilcullen U8 Boys football hosted Castledermot last night in their first game of their league. 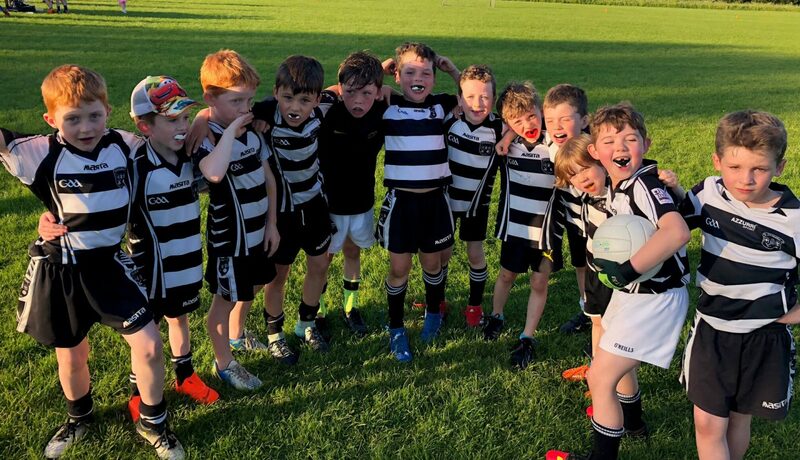 The boys where very much up for their game, so much so that a group of them got together earlier in the day in the Scoil Bride school yard to train (without a ball I may add). They talked tactics and performed some warm up drills. Come game time, 24 boys turn out all ready to go on a glorious sunny evening. Two teams of 9 took to the field with 3 running subs so that players could get a well-earned rest during the game. Kilcullen mentors had requested a “silent sideline” approach which allowed the boys to play the game by making their own decisions, an exercise that show all watching that this group of boys are progressing very well. The winners on the day were the spectators who got to watch two very competitive and skilful games. Kilcullen would like to thank Castledermot for their turnout and providing a friendly, but very competitive fixture. 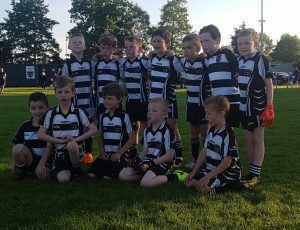 We would also like to thank Eoin Redmond and James Mc Mahon our referees for the evening, the parents/supporters and most of all the boys who turned out to play and who gave everything they had as the pictures can show as some had no energy left to smile.